Sunrise Holiday offers many tour packages to suit your holiday plan. You can choose from our ready made packages or customize it to fulfill your vacation dream. 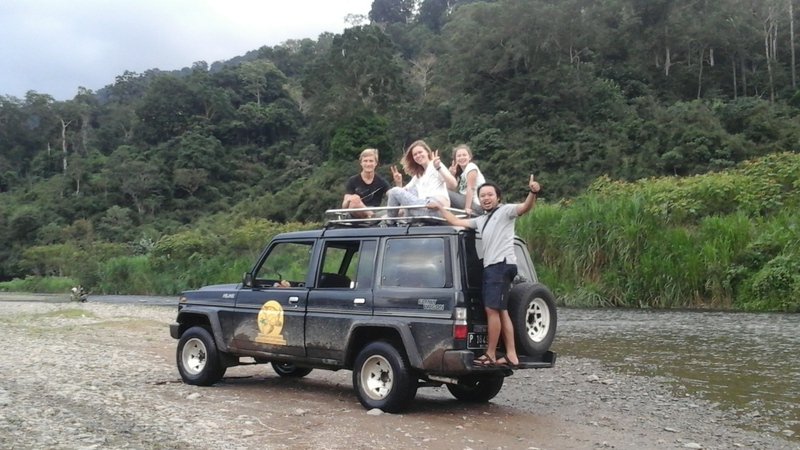 Our staff will gladly assist you to plan your journey in East Java. Customized tour? Yes we can!